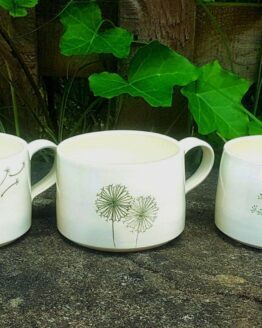 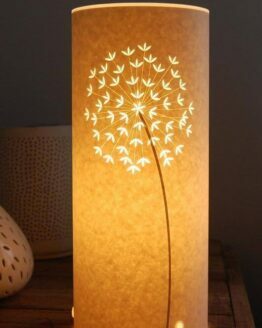 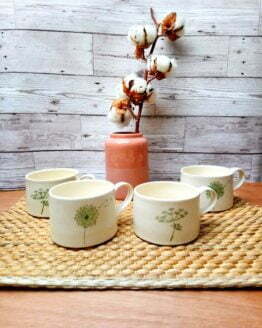 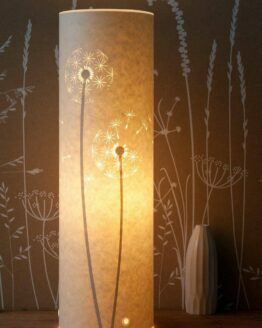 My seedhead collection is full of dandelion, cow parsley and allium designs as they all have such strong shapes and such beautiful intricate details. 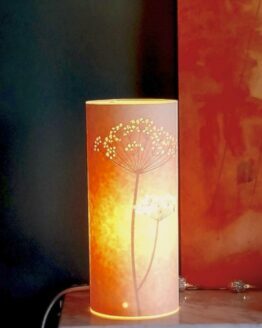 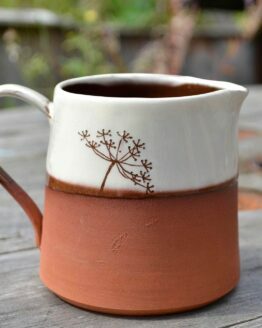 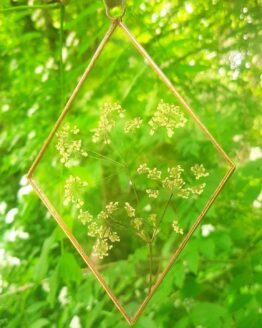 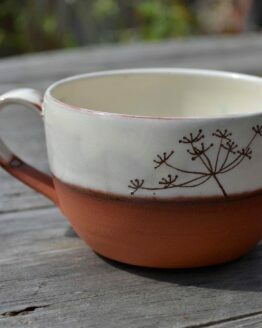 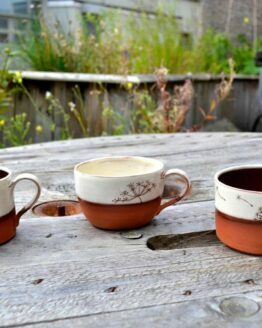 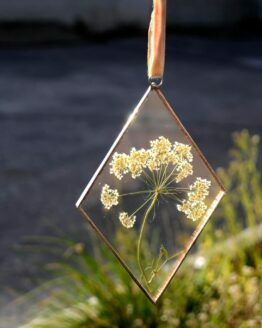 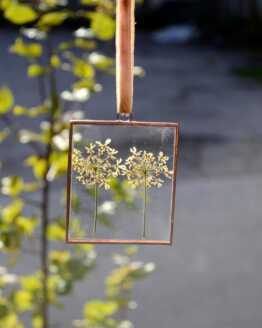 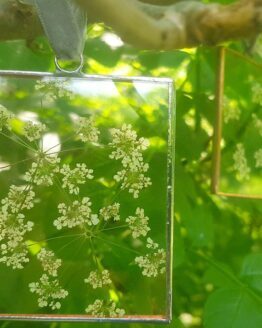 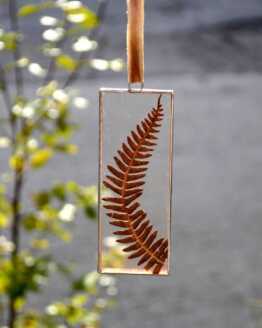 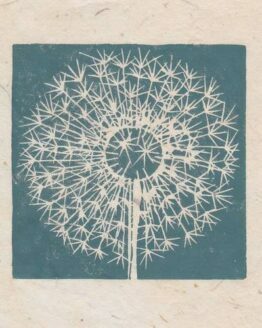 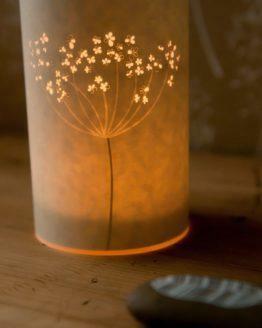 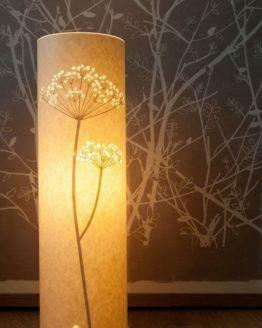 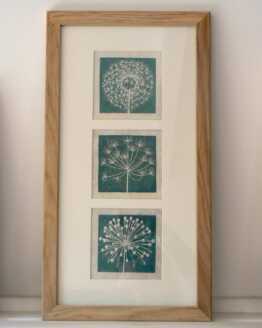 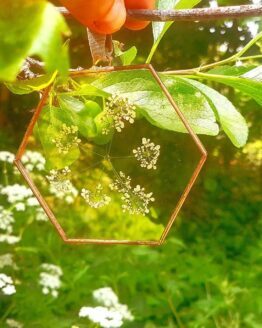 Cow parsley presses beautifully to fill frames, dandelion seeds blow away in the wind and alliums stand tall. 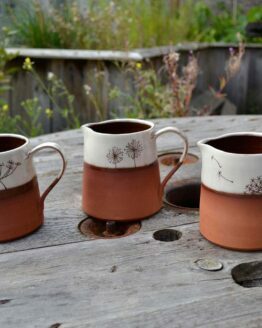 Keep the memories of summer meadows and gardens all year long.